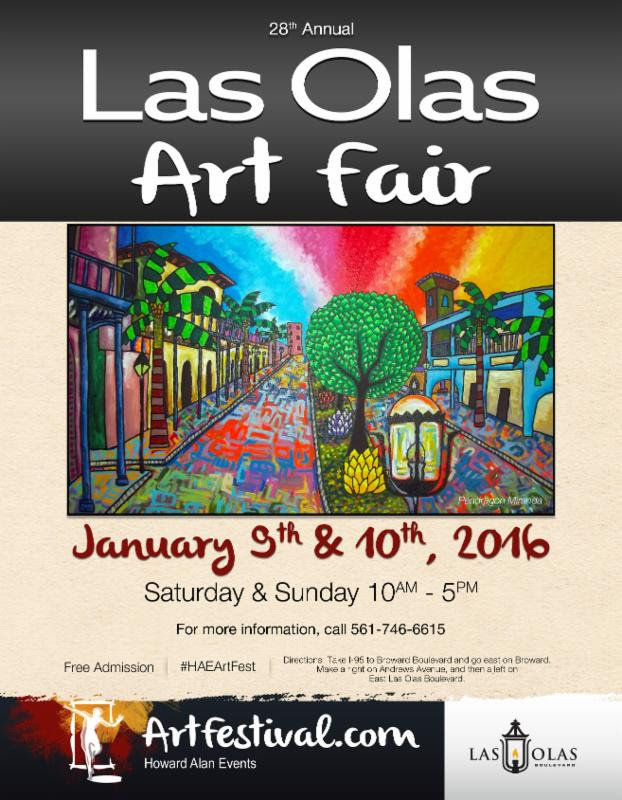 Las Olas is THE PLACE to be this weekend! Start the year off in style and join the show that put Howard Alan Events on the map! Now considered a South Florida tradition in its 28th year on Las Olas Boulevard, the Howard Alan Events art festival is nationally recognized as one of the top events in America. 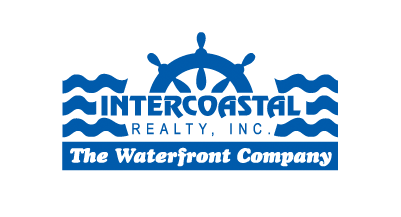 Over the years, this Las Olas Boulevard festival has become a premiere & must see event in South Florida. People come out yearly to see more than 150 artists display their work in what looks like an art gallery linining the iconic Las Olas Boulevard. Meet the creators of the art on display; commission a specific piece; ask questions about techniques; learn the sources of their inspirations; and purchase fine works of art at affordable prices.